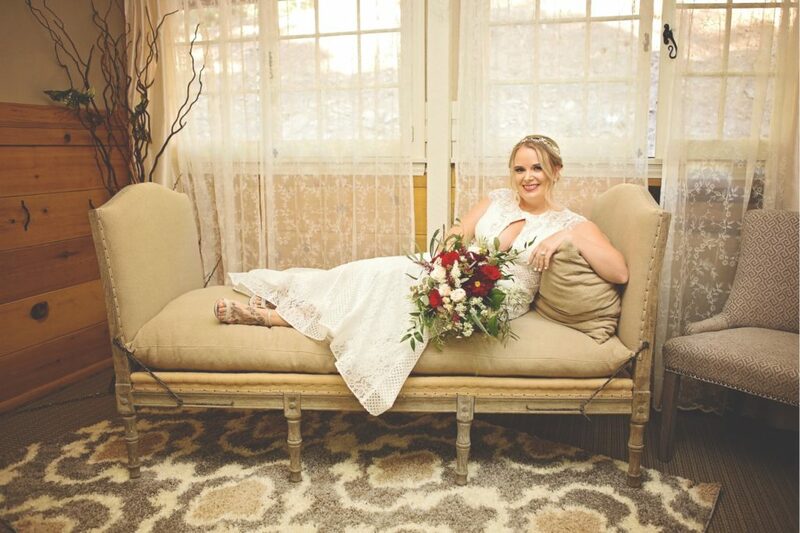 Enjoy your special day in this beautifully designed Bridal Suite. 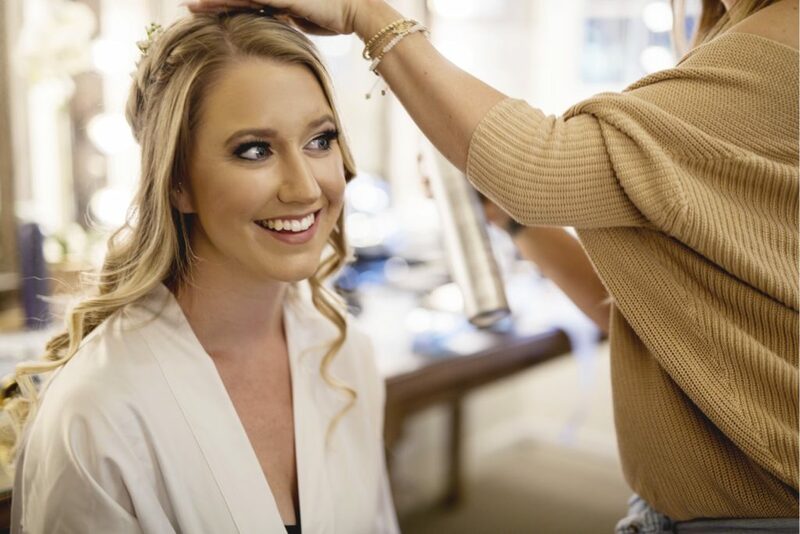 The Bridal Suite includes the use of 6 Makeup Stations, a private Bathroom Suite, Living Room Area, and a Large Bridal Suite with a makeup station just for the bride! The suite also features a private kitchen where a bottle of champagne and fruit tray awaits you while getting ready. 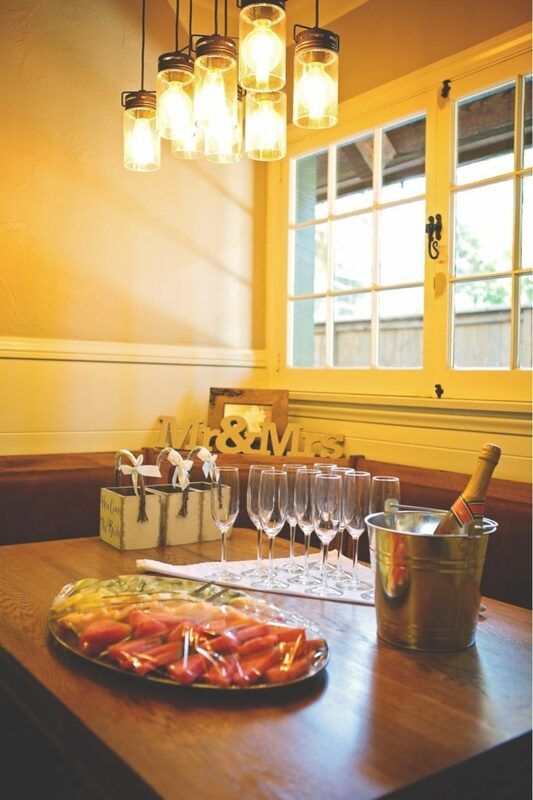 Our Whispering Pines Package and Our Brunch Package both include the use of the Bridal Suite.